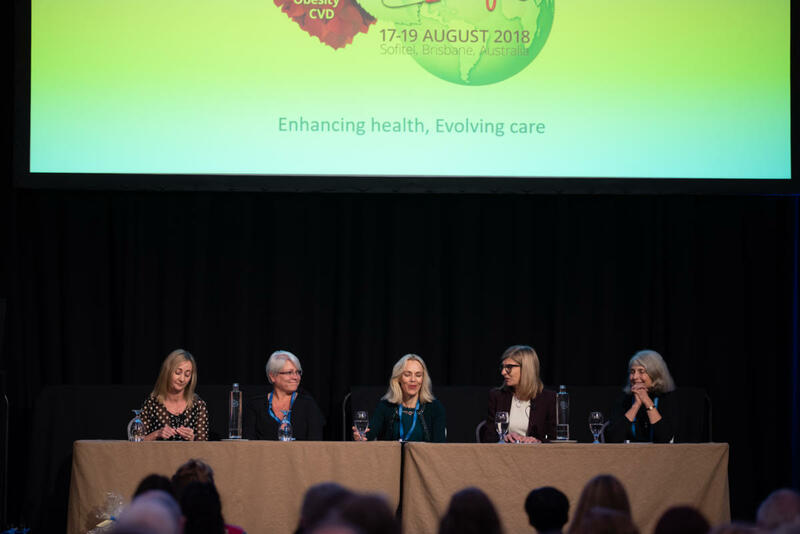 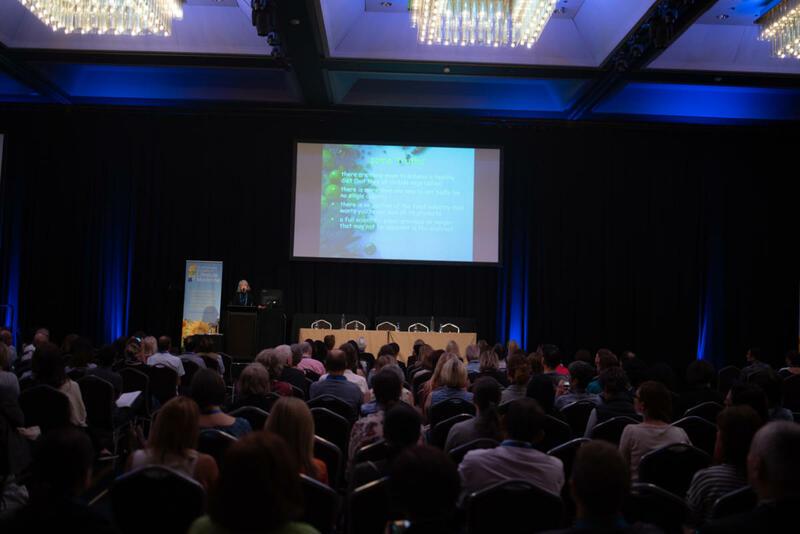 With the overarching theme of ‘Enhancing health, Evolving care’, the third international conference on Lifestyle Medicine in science, health policy and clinical practice to be held in Australasia certainly was enriching! 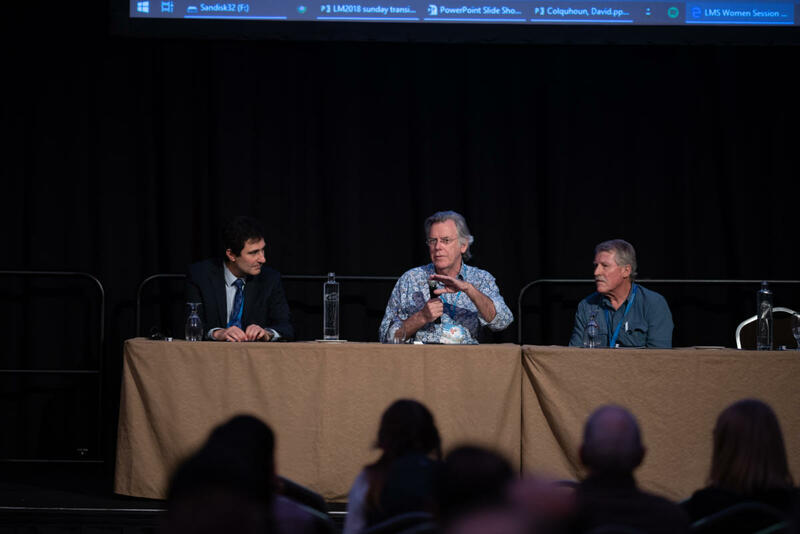 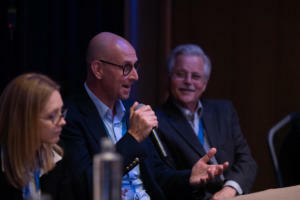 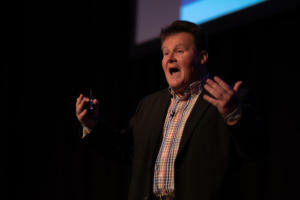 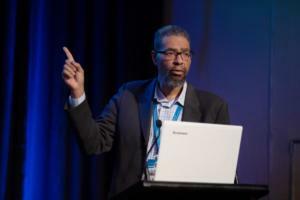 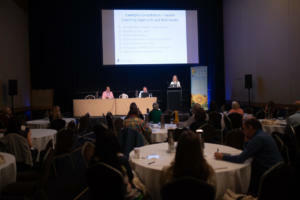 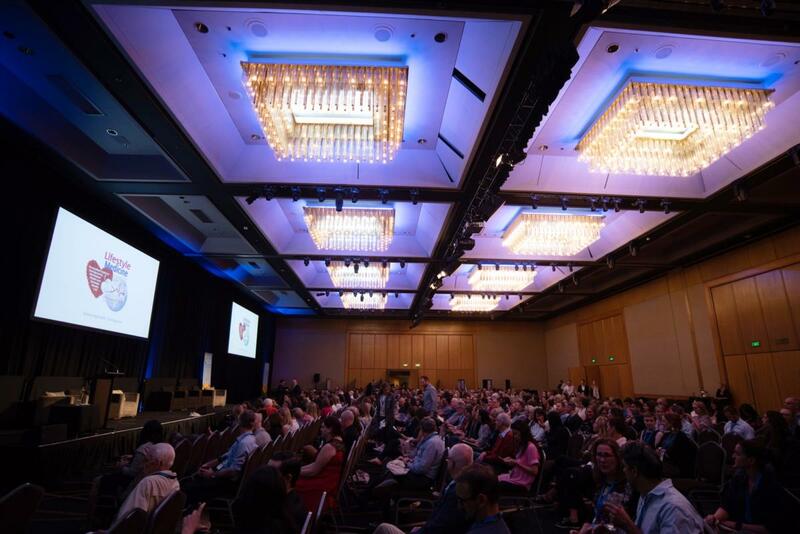 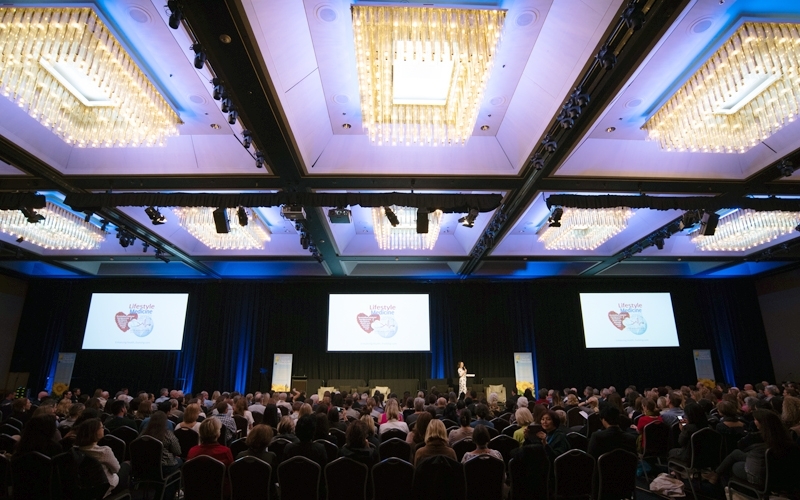 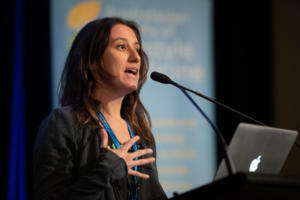 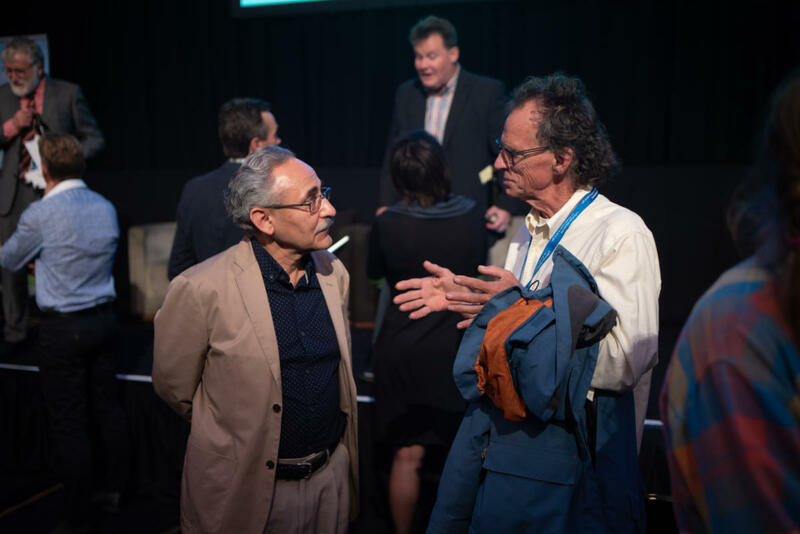 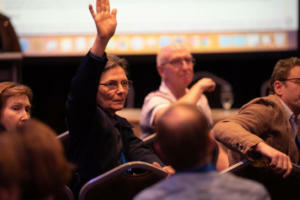 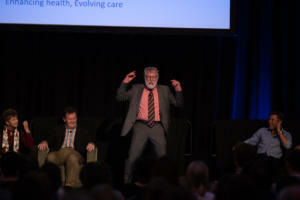 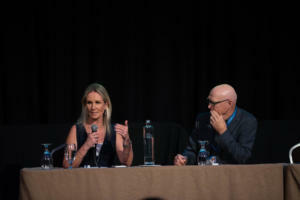 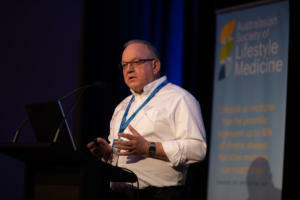 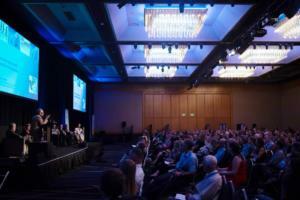 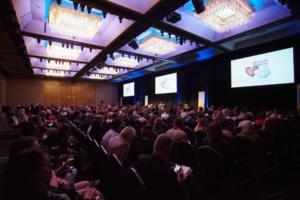 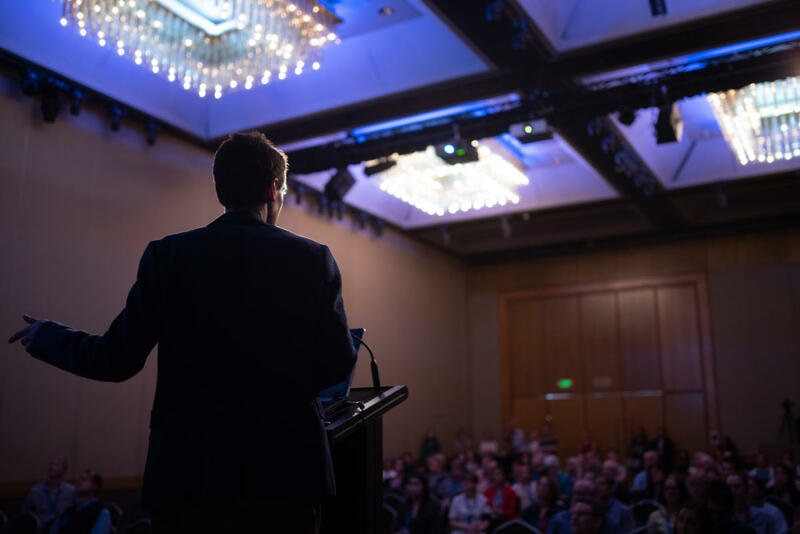 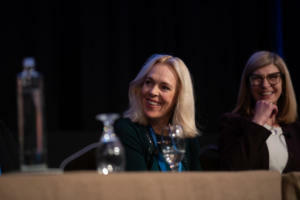 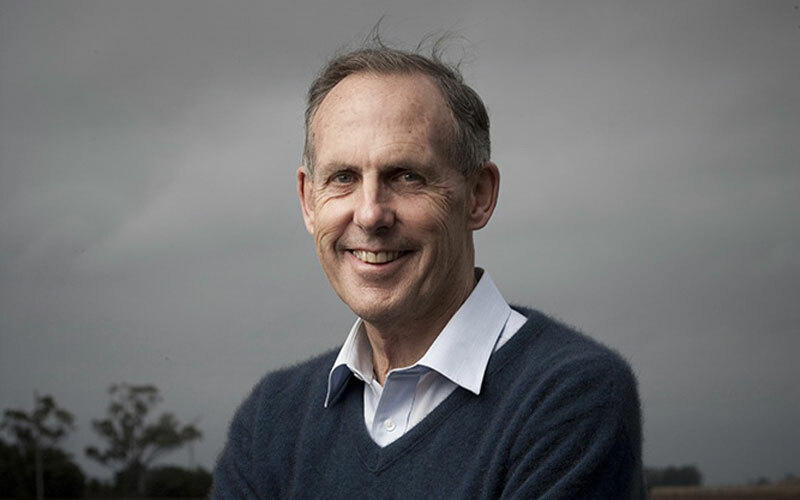 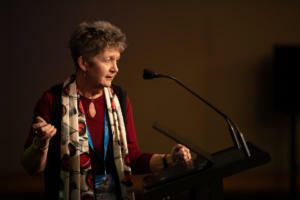 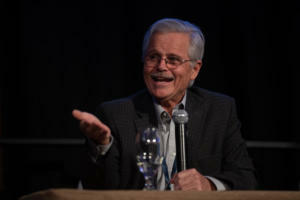 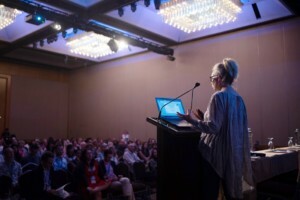 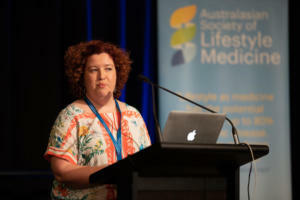 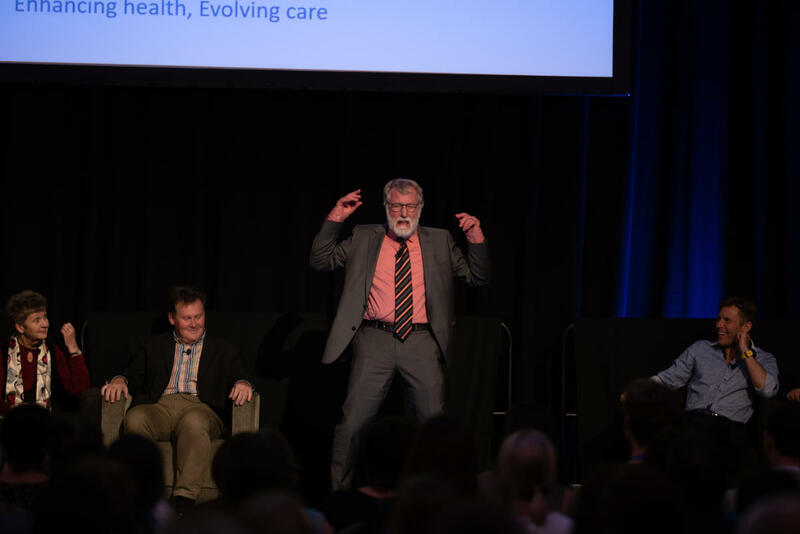 Approximately 550 delegates converged in Brisbane, Australia, to explore contemporary topics in Lifestyle Medicine, including personalised medicine, nutrigenomics, health technology, the microbiome, cardiovascular disease and dementia; by way of plenaries, concurrent streams, panels, workshops and through meaningful conversation with like-minded professionals across the weekend. 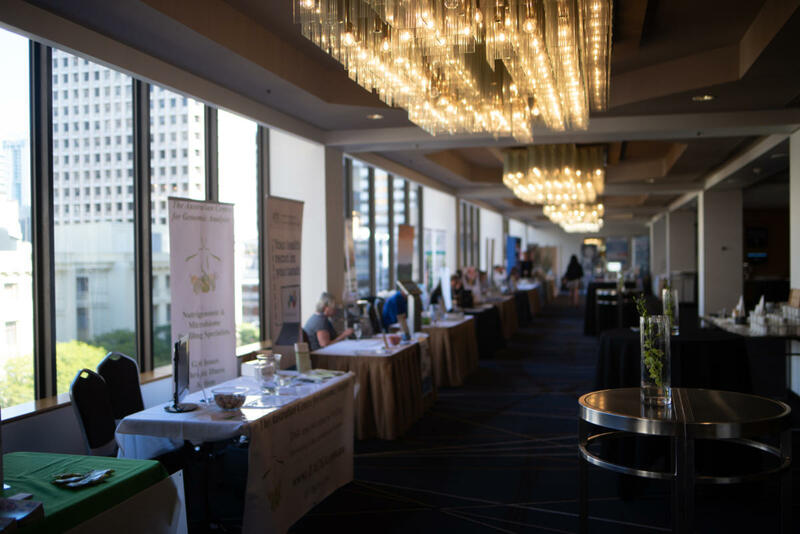 If you missed out on experiencing it for yourself, or want to re-live the buzz, check out the review and photo gallery below! 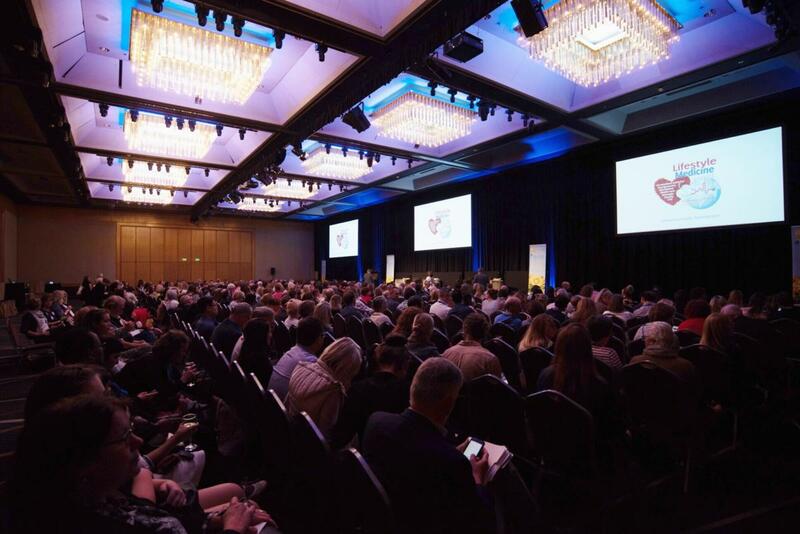 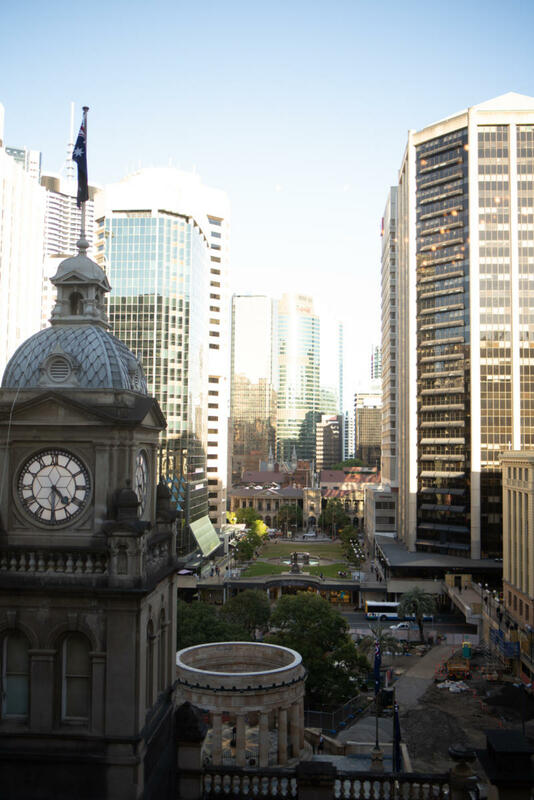 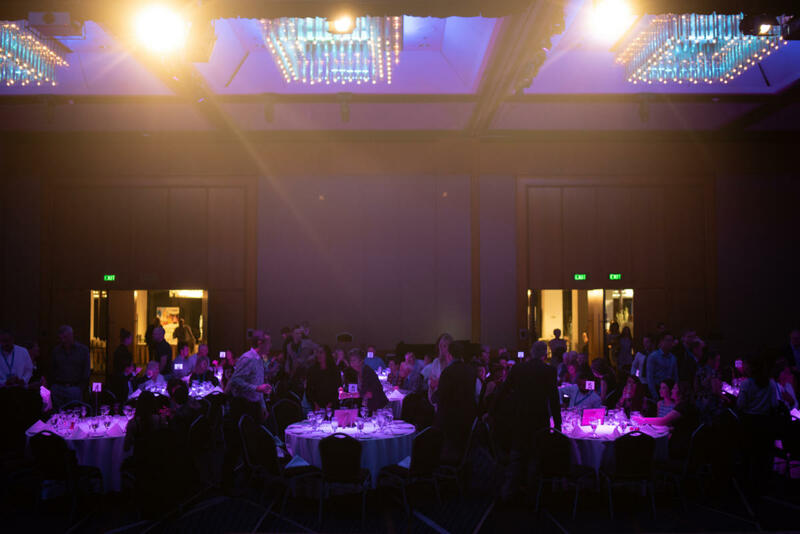 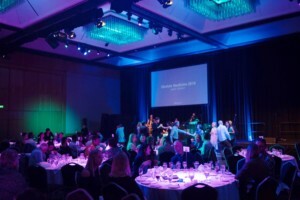 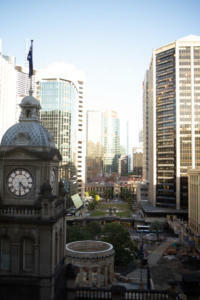 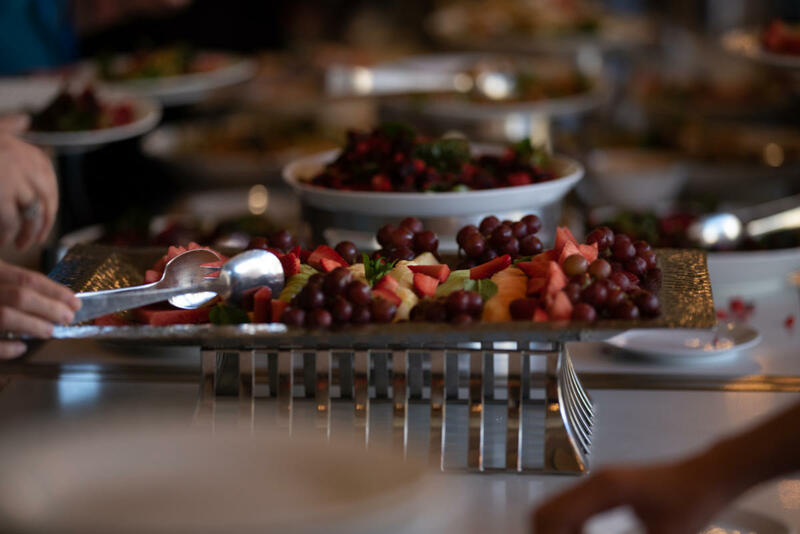 Hosted by the Sofitel Brisbane Central, delegates were treated to healthy, mostly plant-based meals, rejuvenating and energising activities each morning, and regular ‘movement’ breaks between engaging talks that focused on translational research and innovation in practice. Interactive workshops across four concurrent streams kicked-off the weekend, discussing behaviour change theory, positive psychology, nutrigenomic strategies for the gut-brain biome and the practical application of Lifestyle Medicine. 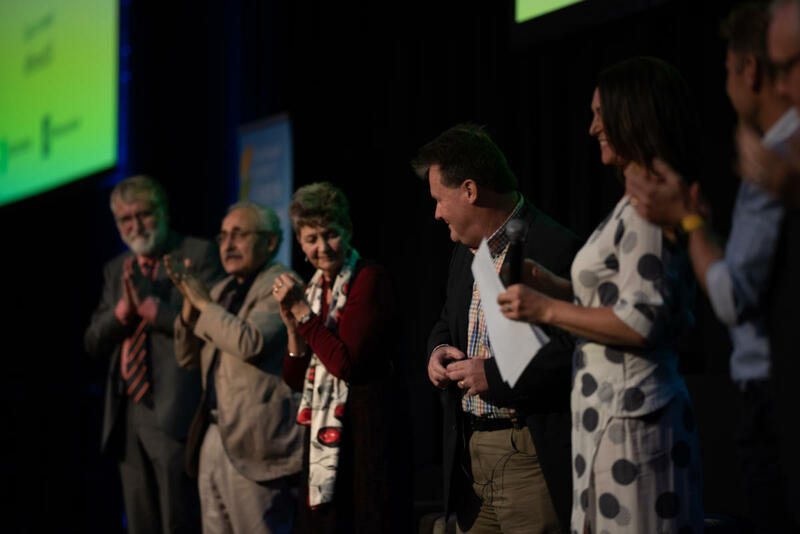 Standing ovations were a signature occurrence at ‘Brain and Biome’, which delivered an impressive evening of talks, panel discussion and Q&A with the audience for over 520 people. The evening featured Dr Joanna McMillan as Master of Ceremonies, and shared insights from leading experts Emeritus Prof John Tagg, Prof Michael Fenech, Prof Margaret Morris, Prof Zoltan Sarnyai, Dr Darren Morton, Prof Thomas Borody, and Prof Felice Jacka. 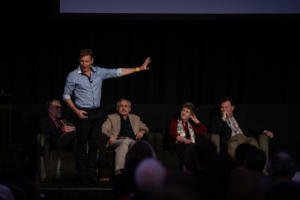 Brain & Biome is now available to watch online. Plenaries and the main concurrent sessions across the weekend gave delegates a deeper insight into the Conference themes, and the featured Saturday ‘Nutrition Wash’ with Dr Rosemary Stanton gave a compelling reminder of why we need to be diligent in checking facts in nutrition and ensuring they come from a true evidence base. 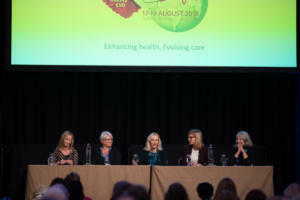 The ‘Nutrition Wash’ also featured audience discussion with expert panelists Prof Susanne Bügel, Prof Clare Collins, Prof Catherine Itsiopoulos, and Prof Cliona Ni Mhurchu. 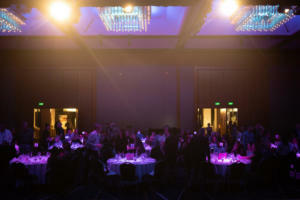 Adding a little sparkle to the weekend was the Gala Conference Dinner; an evening abound with meaningful conversation, exhibiting a touch of comedy, live musical entertainment from world-renowned Australian band, OKA, a spirited dance floor and a sumptuous buffet smorgasbord to fill in the gaps. If you’d like to re-watch your favourite lectures and hear from the speakers you didn’t get a chance to see, lecture recordings are now available on our website soon for those who attended. 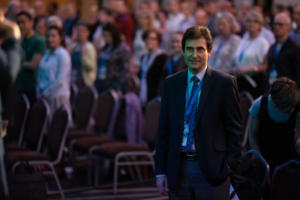 The recordings are also available for purchase for those who were unable to attend. 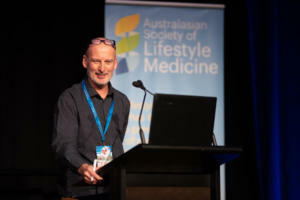 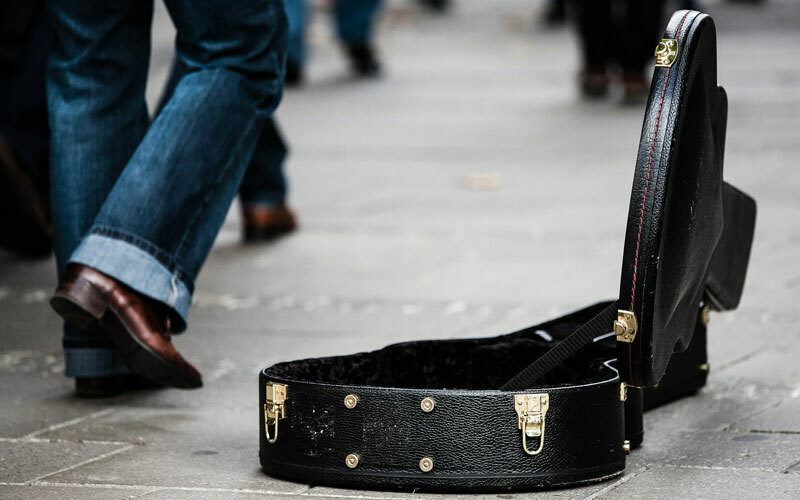 Registrations for Lifestyle Medicine 2019 are now open! 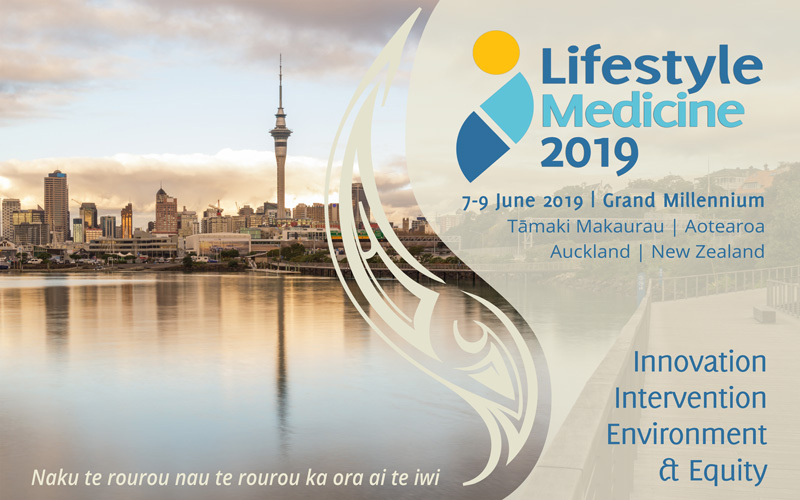 Find out more and register here. 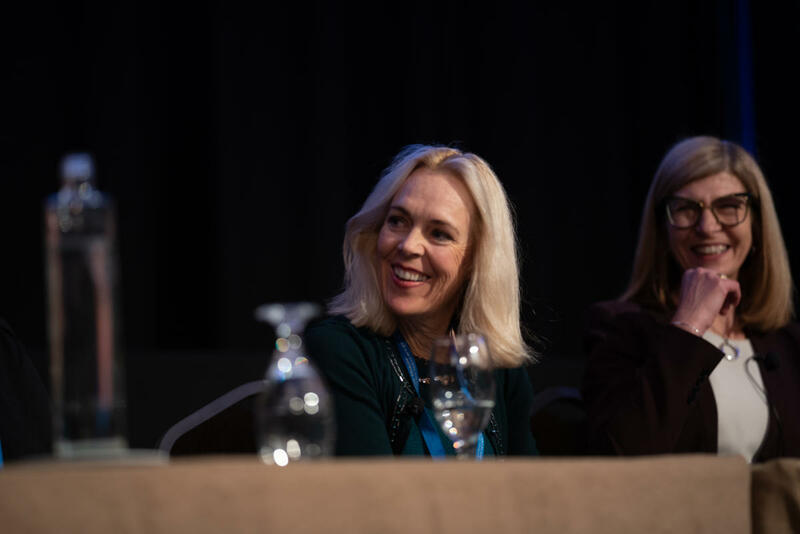 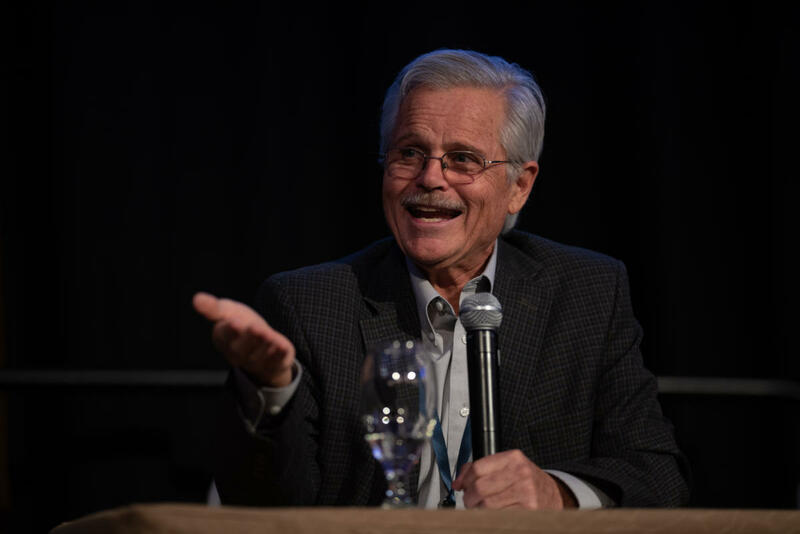 Check out some of the moments caught on camera at Lifestyle Medicine 2018 (thanks to Picrama) and re-live the buzz! 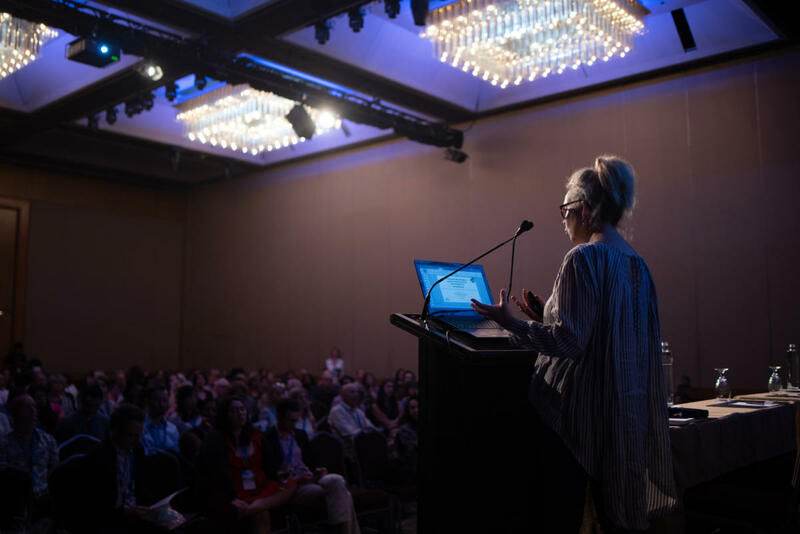 'Editor' is a reclusive bookworm, rarely seen in real life, but always reading the latest research and current affairs, writing blog posts and feature articles to bring you the most interesting content. Editor doesn't have any other interests (other than Lifestyle Medicine), but always starts the day with a coffee, usually a long black.